You buy a firearm from a seller. You pay the seller directly. You send the Federal Firearms License (FFL) information to the seller. The seller ships the firearm to the FFL. The FFL performs a background check with the National Instant Criminal Background Check System (NICS) and transfers the item to you. If the item does not require an FFL, the seller ships the item directly to you. 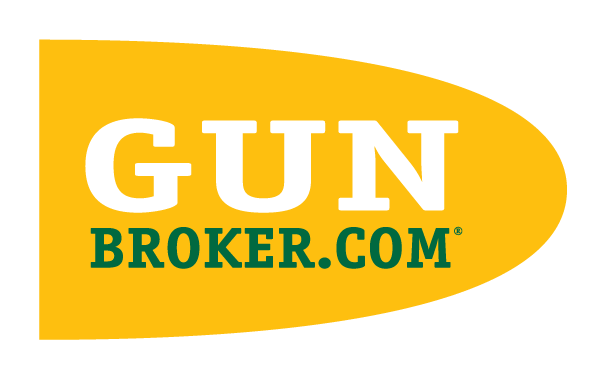 See Finding an FFL Dealer in Your Area. There are several ways to find an item you are interested in purchasing: You can browse by category, search by keyword, or use the Advanced Search Form to search for multiple criteria, such as items with no reserve price, items available for immediate checkout, items with a starting bid within a specified range, and more. Before you place a bid or purchase an item at a fixed price, review the details of the item you wish to purchase, including the seller's Feedback Ratings, the item description, payment and shipping terms. If you still have questions, click Ask Seller a Question on the item listing page. See Before You Buy. To place a bid on an item, enter your maximum bid from the item listing page. AutoBid automatically bids on your behalf the minimum it can to win the bid, up to your maximum bid. If you place a bid that does not meet the seller’s Reserve Price, we will tell you. If you are outbid by another bidder using AutoBid, we tell you. Please remember: By placing a bid you are placing a legally binding offer to purchase the item at any price up through your Maximum Bid amount. If the seller accepts your bid, you are legally obligated to complete the transaction. Check the status of your bids by navigating Welcome>My Buying>Bidding On. We keep track of items you bid on, items you won, and items you did not win on the My Buying page. For more information on monitoring the status of your auctions, see Monitoring Bids and Checking Buy Status. Some items can be purchased immediately without bidding. Fixed Price items can be purchased at the seller's specified price. These items are identified by the Fixed Price icon. You can also purchase some items immediately without going through the bidding process by clicking BuyNow! This ends the auction. See How to Buy Now with BuyNow! These items are identified by the BuyNow! icon. If you win an auction, we send you an email at the end of the auction that contains the seller’s user name and email address along with your winning bid amount. You can also view Items I've Won by navigating Welcome>My Buying. From the time the auction closes you have a maximum of five (5) days to contact the seller or start the checkout process. The seller must also contact you or complete the order within five days.